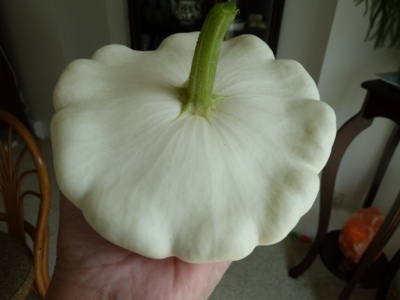 My Home and Garden: Isn't this the prettiest Pattypan Squash you've ever seen? 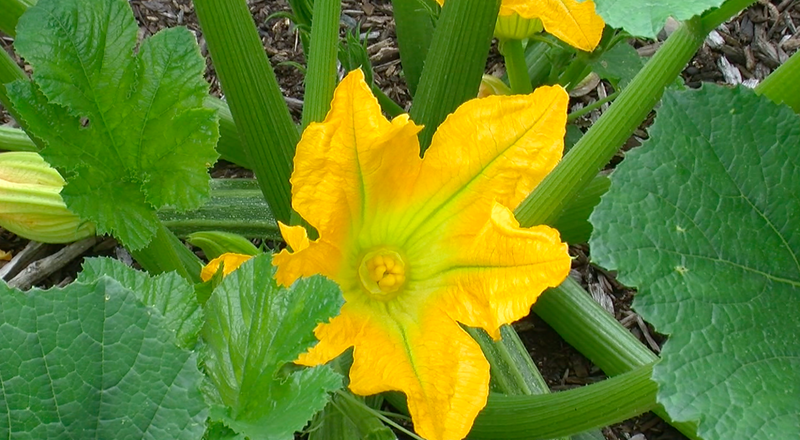 Isn't this the prettiest Pattypan Squash you've ever seen? Isn't this the prettiest Pattypan Squash you've ever seen. My sister grew it and brought it over for me to take seeds. She has tried every colour of Pattypan, but her heart belongs to the Custard White. 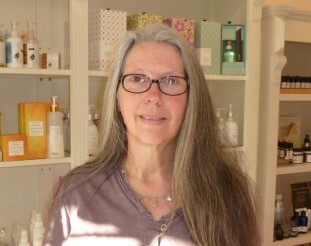 Thank you for the original seeds Brenda!! You are most welcome! and yes, it is the prettiest! !